From the doctor whose expertise brought us the bestselling Eat Right 4 Your Type - the ground-breaking lifestyle diet book on the connection between blood type and diet - comes the nutritional companion for living healthily and losing weight. Eat Right 4 Your Type convinced thousands of readers around the world that eating right for one's blood type can help anybody live a longer, healthier life. 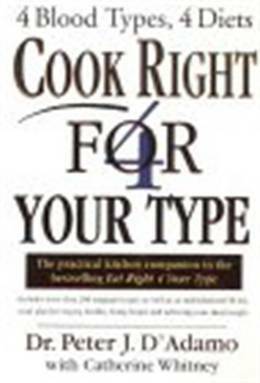 Cook Right 4 Your Type shows how to set up a nutritional programme designed specifically for each blood type. With the help of a team of chefs, Dr D'Adamo presents a book full of vital information and delicious recipes. 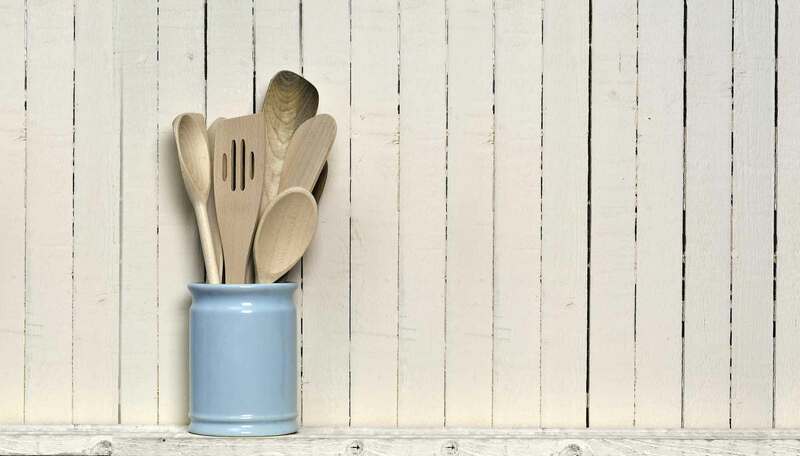 Whether you're a meat eater or a vegetarian, Cook Right 4 Your Type is an essential source for living with a sensible diet individualised for you that allows you to eat food that seems like a great indulgence while still losing weight. With recipe possibilities from lamb stew to apple pie, and braised vegetables to delicious soups, you'll barely notice that you've started a regimen designed to optimise your health, your weight and your total wellbeing.